Agricultural — Accurate Concrete Co. Agricultural construction requires proper understanding of the industry. 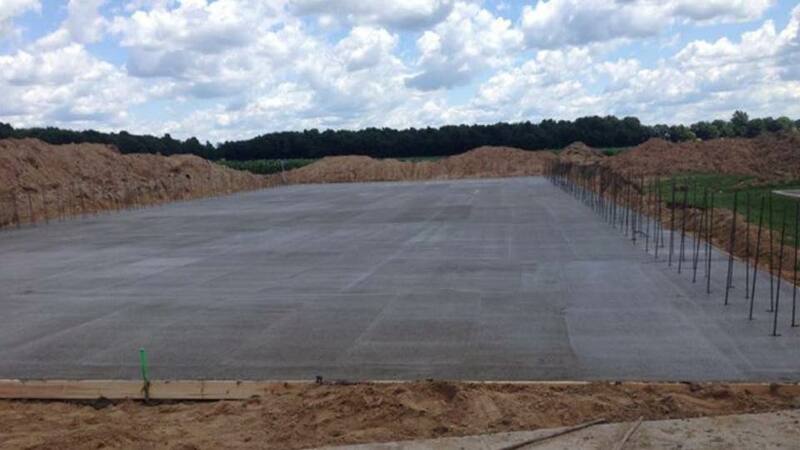 From commodity storage systems to equipment building to livestock facilities, we can provide the flatwork and foundation walls your farm needs to expand over years to come.